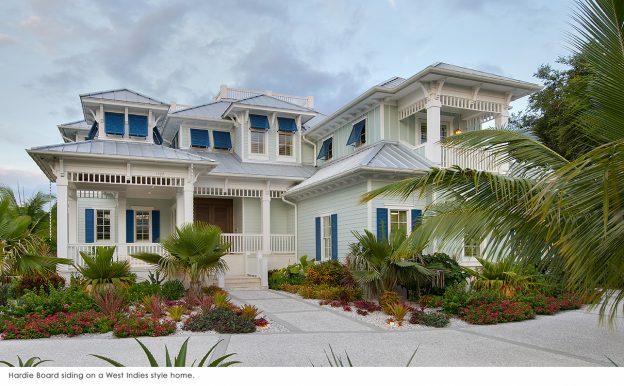 Learning Resources Archives - Weber Design Group; Naples, FL. The 2017 Hurricane season will go down in history as one of the most catastrophic of all time, and it isn’t over until November 30th. Harvey, Irma, and Maria roared through coastal areas causing a death toll of 177 (as of this post), and an estimated $335 to $475 Billion in property damage. 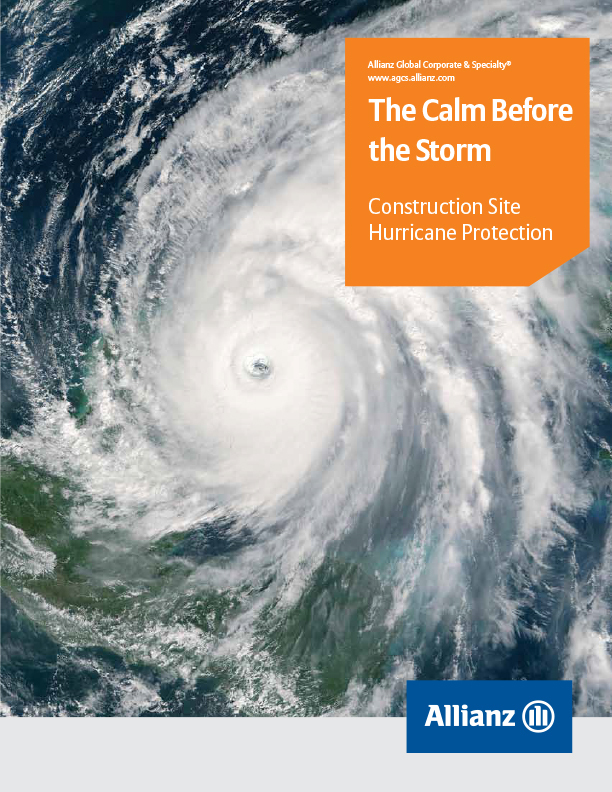 Hurricane season 2017 is in full swing, and in with Irma looming in the Atlantic, we thought this e-guide from Allianz Insurance would be helpful for our construction colleagues. Be safe! 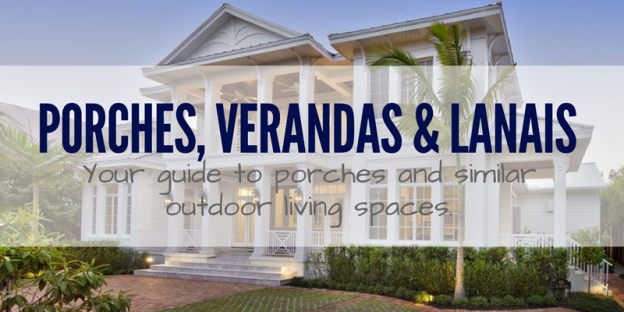 All about porches and similar outdoor living structures Often as we are discussing a Florida house plan with a client located anywhere outside Florida they are confused by the word “lanai”. After we explain what a lanai is they will invariably say something like “Oh! 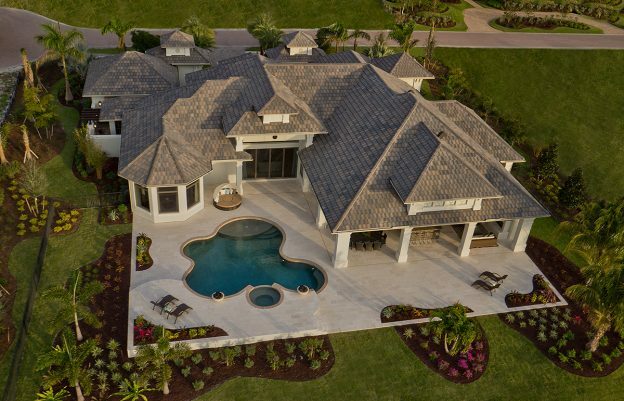 You mean a porch.” Since we design custom homes for and sell stock house plans to clients all over the world, we thought it would be helpful to clarify porch nomenclature, which by the way, depends greatly on geographical location. 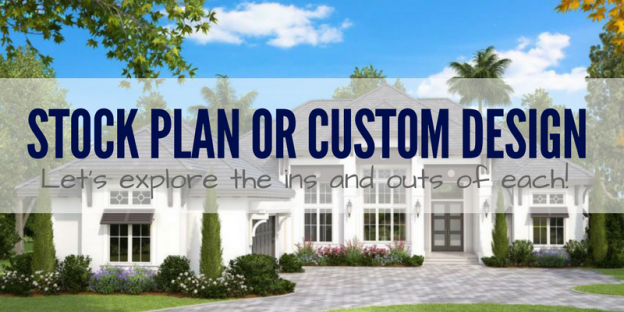 If you’re in the early stages of planning the design of your dream home then you might be trying to decide whether a stock house plan or custom design is better for your situation. 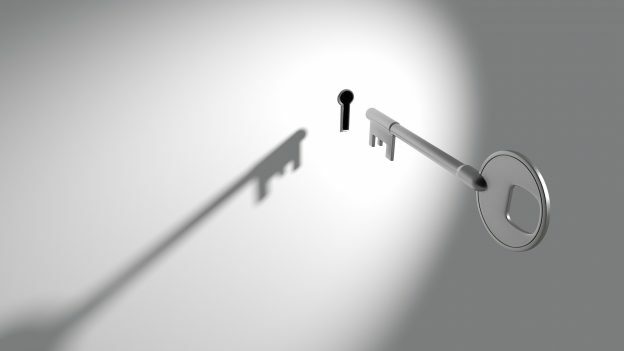 There are a few considerations that will go into your decision. First, consider your property, and whether it has any unique challenges to address or features to showcase. Second, think about how the residents will live, what are “must have” features, and those that are negotiable? Lastly, there is the matter of budget, for the design work as well as for the construction of the home. The foundation is the root for your home. 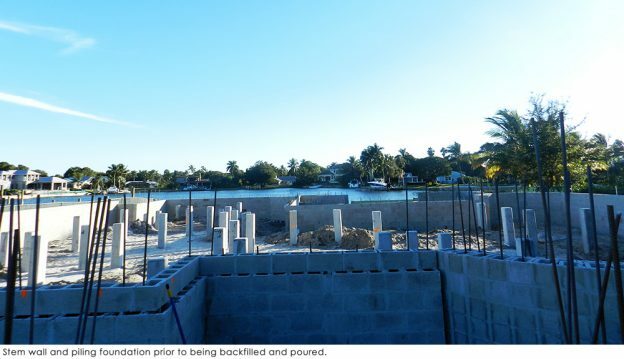 Apart from anchoring the house and providing a flat surface on which to lay floors and raise load-bearing walls, foundations also work as resistance against moisture, insects, fungus, soil gases and the immense pressure the soil itself applies. Flowers, chocolate or even a visit to the day spa are wonderful ways to show Mom she’s loved on Mother’s Day, but for year-round indulgence of epic proportions we have put together a portfolio featuring a few of our recent over-the-top spa bathroom designs! 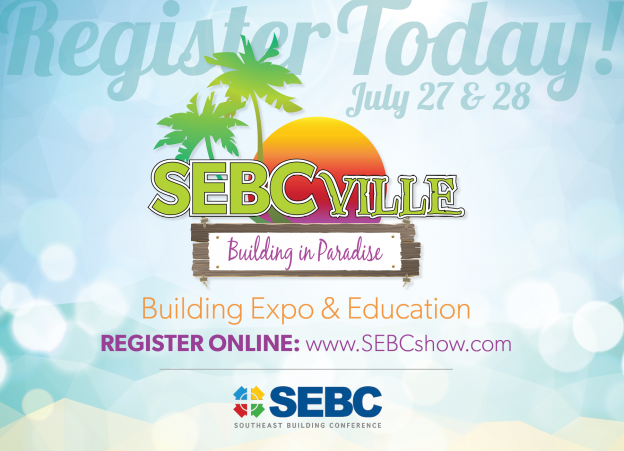 Enjoy the slideshow, by clicking the arrows below. Most people think of dollars and cents when they think about home value. An appraisal estimates resale value of a home by comparing it to other similarly sized homes in your neighborhood. Since your custom designed home is not a commodity, an appraisal only tells part of the story of value.